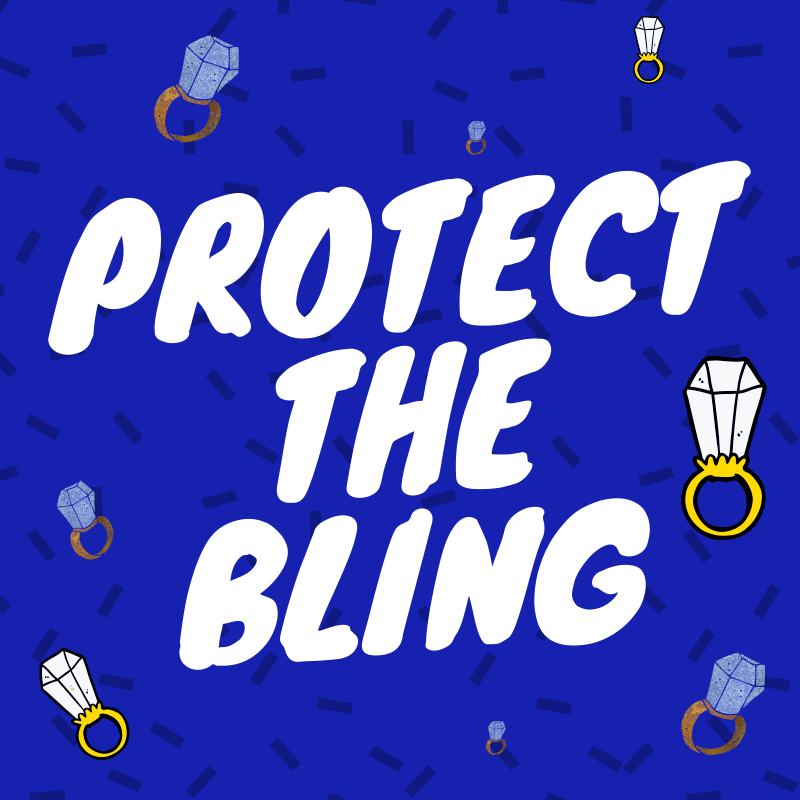 Engagement season is upon us and we want to talk to you about the bling and when you need to keep that rock in the box. Check out these tips from The Knot. The Historic Wakefield Barn is proudly managed by Southern Oak Events. We are excited to host your beautiful event. We are looking for talented individuals to join our team! Follow us on Facebook for photos, wedding tips, events, and more!